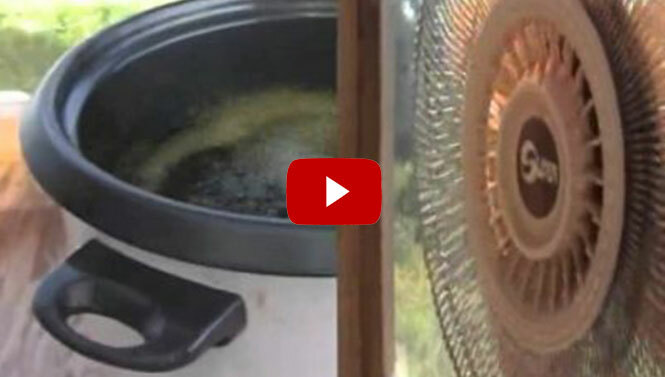 How To – Medicinal Hemp Oil Rick Simpsons shows you how to make your own legit cure for cancer. 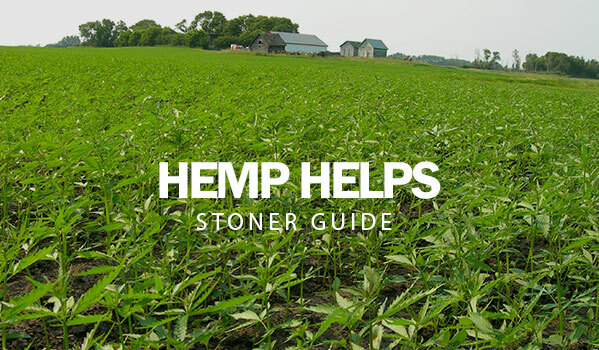 Hemp oil promotes full body healing and raises levels thousands of times higher than normal. When the pineal gland produces vast amounts of melatonin, it causes no harm to the body but it is very hard on the condition you are suffering from and indeed can eliminate it. With your PH being raised while the oil is detoxifying your body can cause the healing effect of this medication. If you want to know more about Marijuana‘s many uses check out more on our documentary videos. 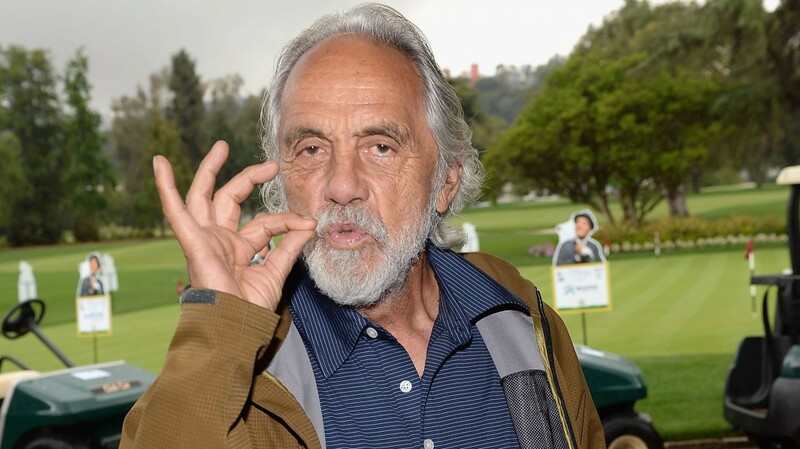 People like to talk about stoners like they don’t know what’s going on in the world. Unfortunately for us, the stupid goofy stoner stereotype has managed to follow us through the years. But unlike the image that most people tend to see when they think “pothead”, stoners are incredibly health conscious, intelligent, and aware for the most part. More aware, I would say, then the majority of the general population. 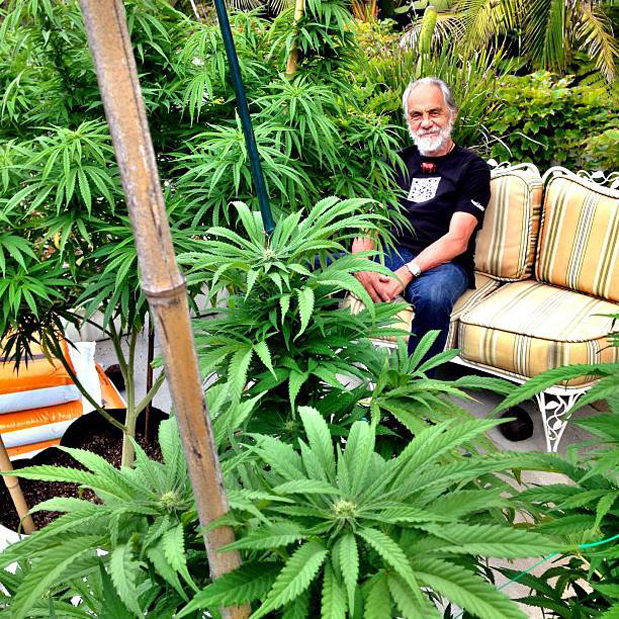 Marijuana can be an awakening substance, leaving potheads more open to new ideas and the workings of the world. A world that is plagued by hate and ignorance, prejudice and sadness. Humans are a destructive species and while we only have one planet, it doesn’t seem like a lot of people are taking the Earth’s health seriously. This presents a problem for the future generations, who will end up with no forests, no wildlife, and most importantly, no oxygen. But a company called Hemp Helps is doing what they can with the help of social media to spread the awareness of our in-pain planet. Their plan? Help to replenish the supply of trees that we have so carelessly cut down. By producing clothes bracelets, and bags from the always sustainable hemp plant, Hemp Helps uses parts of their profits to replant trees that have suffered from deforestation. 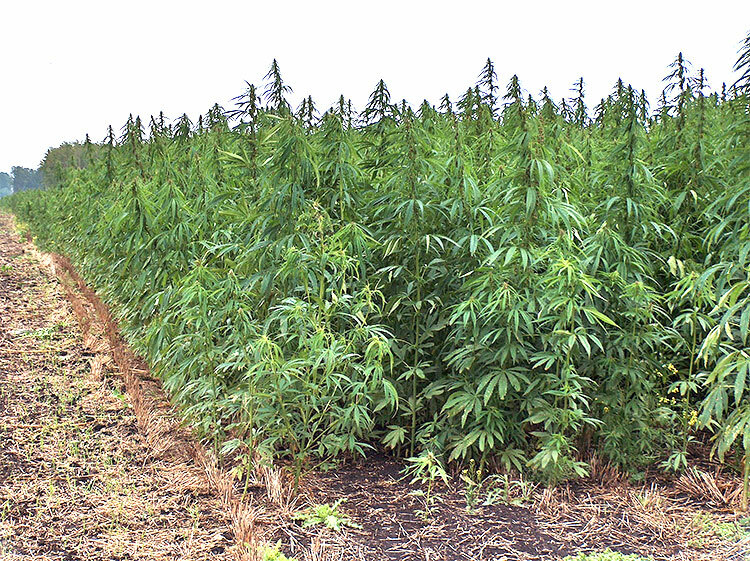 And since their products are made from hemp, those trees are safe (for now) from loggers. 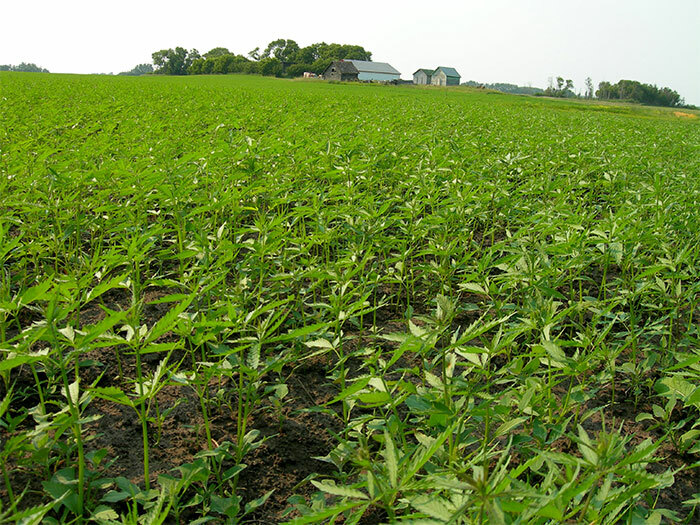 Hemp Helps works with the organization Trees For The Future and together, the two have managed to plant 3,743 trees. A huge feat for a company with only a few thousand followers on Instagram. 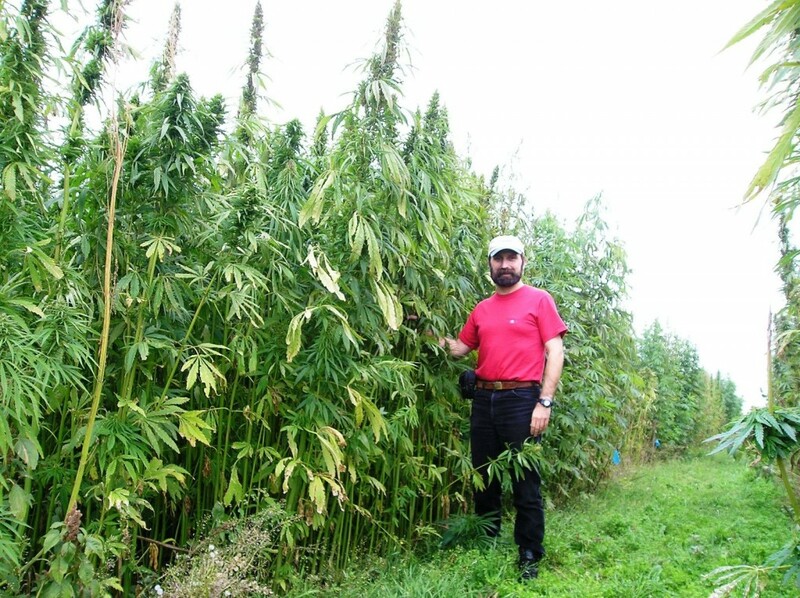 So how does Hemp Helps manage to gain attention and utilize social media to help them plant? We all know that social media is important. With no internet presence, a business can quickly fizzle and die out. The support from an internet fan base can propel a business from a few people in a garage in to multi-million dollar corporations. Hemp Helps isn’t after the money though. Their tactics are super simple. By posting a photo on their Instagram, they get massive influxes of traffic to their page. The photos are simple; they show a tranquil forest, full of trees and life. Words over the photo state “For every 100 likes this photo gets, we will plant a tree.” And with larger pages reposting these photos, Hemp Helps has managed to advance in the social media world. 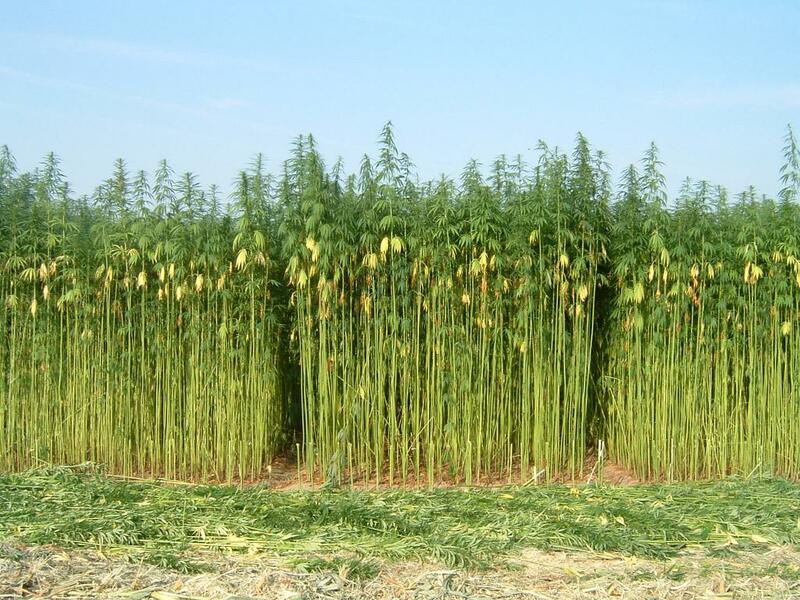 While some people question the likes idea, saying things like “Oh that’s just for popularity” or “Why don’t you just plant the trees instead of begging for likes”, it’s clear as to why Hemp Helps chose this way to get their message across. By telling Instagram what their plan is, they can attract people to “like” the photo but they also spread awareness. When larger pages repost, more attention is grabbed creating a chain reaction. 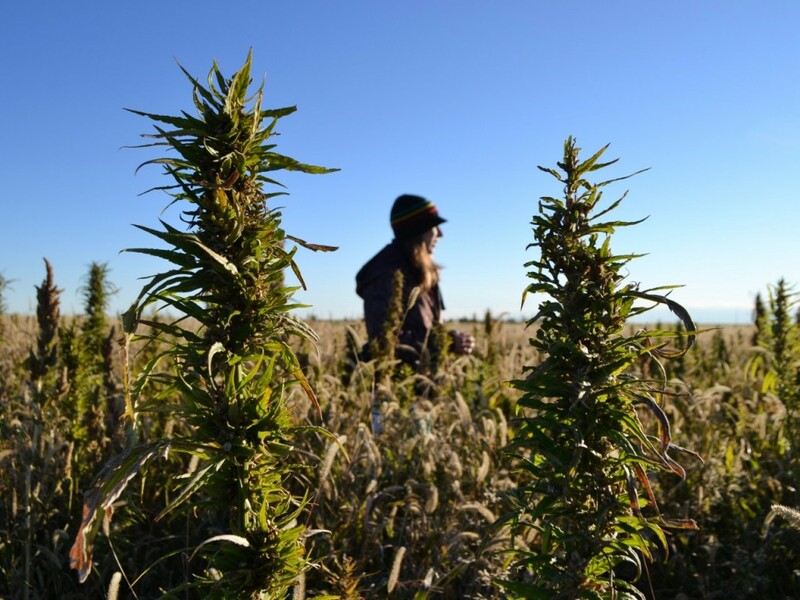 By utilizing “likes” on Instagram, Hemp Helps can grab the attention of the cannabis community and promote their tree planting goals to a larger audience. By getting big pages to repost the images, they get more people to their page, increasing the awareness, the likes, and the amount of trees that they plant. Smart? I think so. Check out @hemphelps on Instagram and read through their knowledge filled feed to learn about the terrifying amount of deforestation that occurs in the world and what hemp can do to stop it. For all you stoner adults who still have that young at heart kid side Stonerdays would like to present you with Sponge Bong Hemp Pants. This comedy knock off video of Sponge Bob will have you on the floor rolling around laughing your pants off. 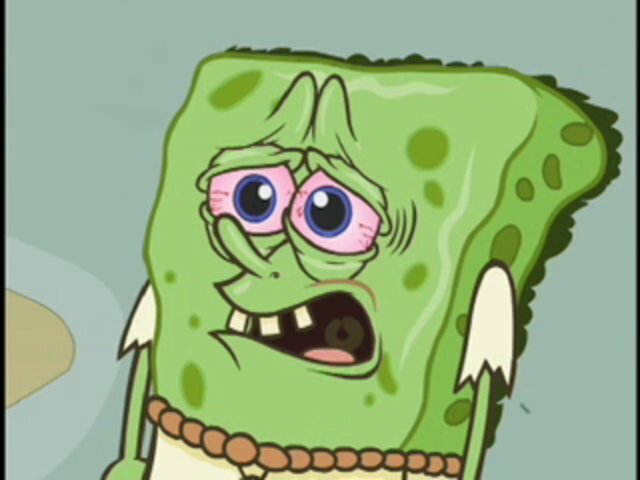 Join Sponge Bong and his friends as they journey together totally baked out. Get your bong out kids! We’re gonna pack some ultimate seaWEED and dive into the bong underworld. 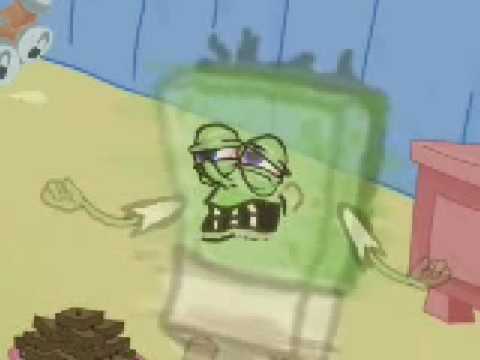 Watch this stoner cartoon to find out what SpongeBong will have to do to get that sticky sweet seaWEED he desires. 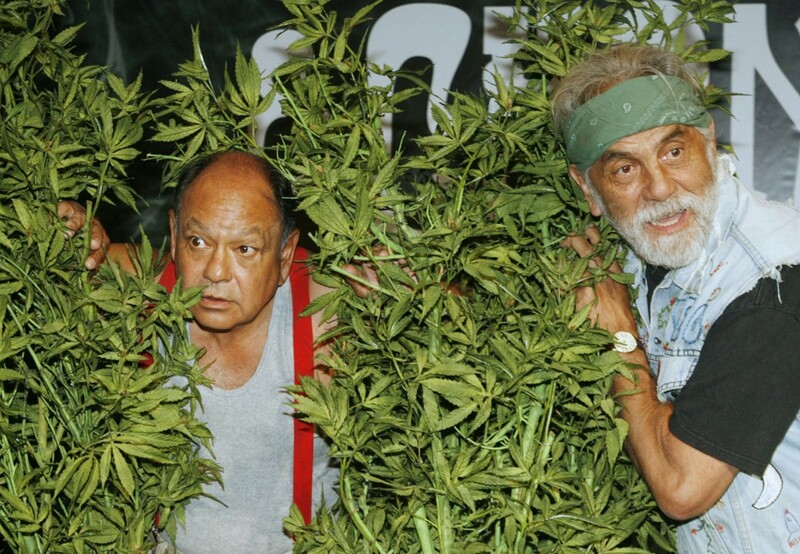 Check out more StonerDays funny videos and remember to stay blazed my friends!